Born in 1911 in a town that was to be occupied by the Nazis, the causal politics of World War II were embedded in the life of Otto Hanzlíček. Volunteering for Czechoslovak air force in 1930, after Nazi occupation he escaped to France where he joined the Armée de l’Air in summer 1939. 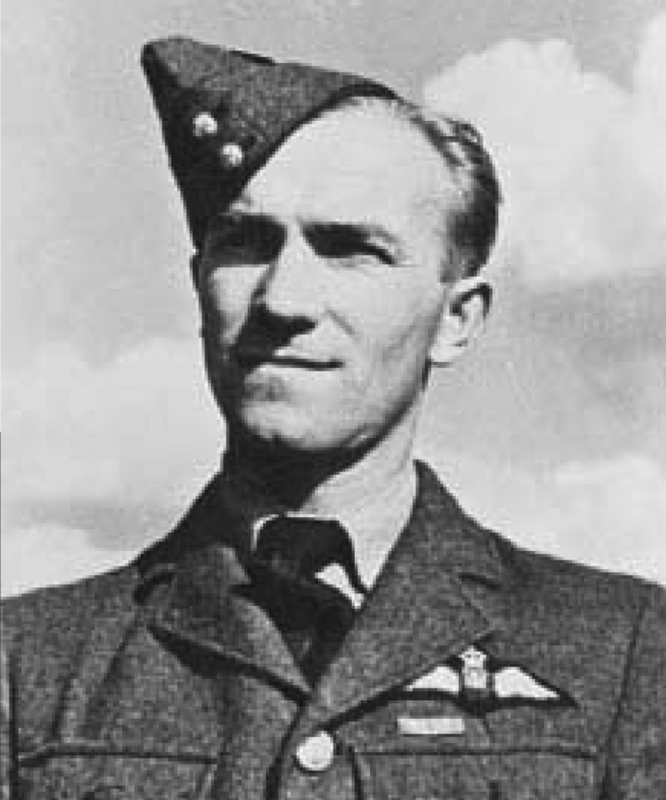 He was blasted out of the sky above northern France by Luftwaffe ace Günther Rall yet survived to take on the Nazis again, this time in the Battle of Britain. He joined the No 312 (Czechoslovak) Squadron and was posted to RAF Speke in Liverpool. Two weeks later, when flying the first production Hurricane, his engine caught fire and he baled out into the River Mersey and was drowned. He was 29 years old.